Presents some of the most beautiful, successful Formula 1 race cars in history, captured in studio portraits in calendar format. 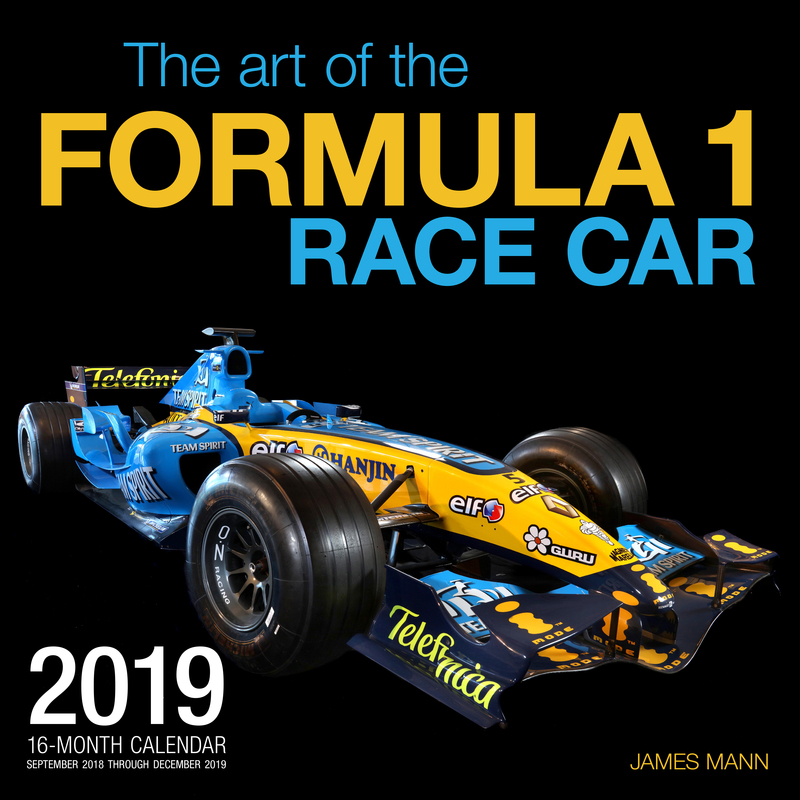 The Art of the Formula 1 Race Car 2019 presents 13 of the most stylish race cars in history, captured in the studio portraits of master automotive photographer James Mann. 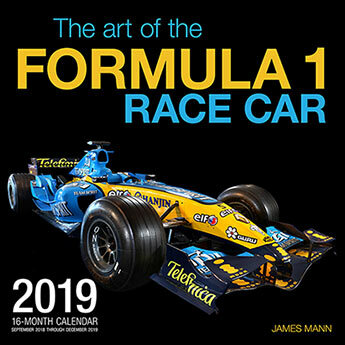 The photographs in this 16-month calendar portray not just these vehicles engineering brilliance, but also their inherent beauty - the fascinating result of Formula 1s mix of competition, creativity, and human ingenuity that has made these vehicles into works of art.